COCHRANE, ALBERTA, Canada – The Ranch Golf Course is known for great hospitality to its patrons on golf vacations to this region of Alberta, Canada. Only five minutes west of Edmonton, this is one challenging course to include in your golf package while near the vibrant city. Rated one of the Top 100 courses in Canada, The Ranch comprises two distinct nine-hole layouts. The front nine feature a links-style design, while the back nine include a narrow, tree-lined fairways and ominous water hazards. 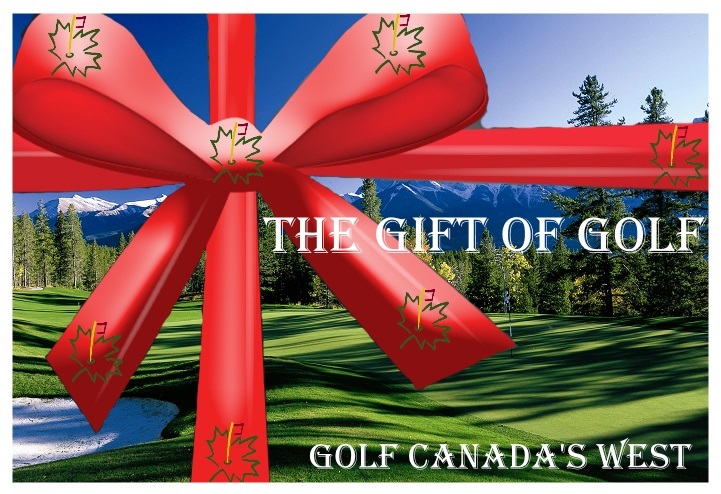 Golf Canada’s West is the official tee time and golf package company for the Canadian Rockies and BC. For golf packages, call 1.877.323.3633 or click here. 5 minutes west of Edmonton on Stony Plain Road. Fees include Green Fees, Power Cart and Driving Range. Monday through Thursday excluding holidays – $49.00 plus GST, Friday, Saturday, Sunday and Holidays – $59.00 plus GST, Twilight – $33.00 plus GST.